16th December, 12PM – 17th December, 12PM. 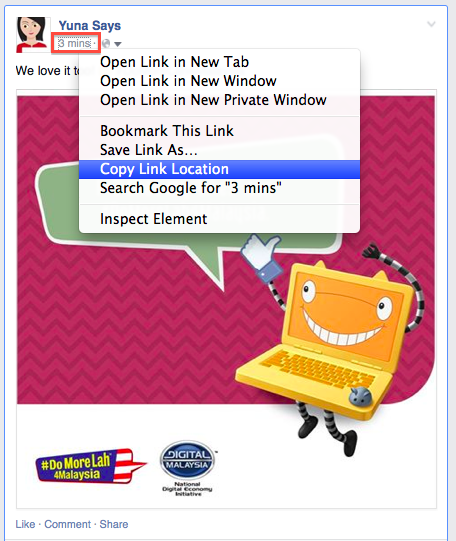 HOW TO WIN RM5 EARNING? 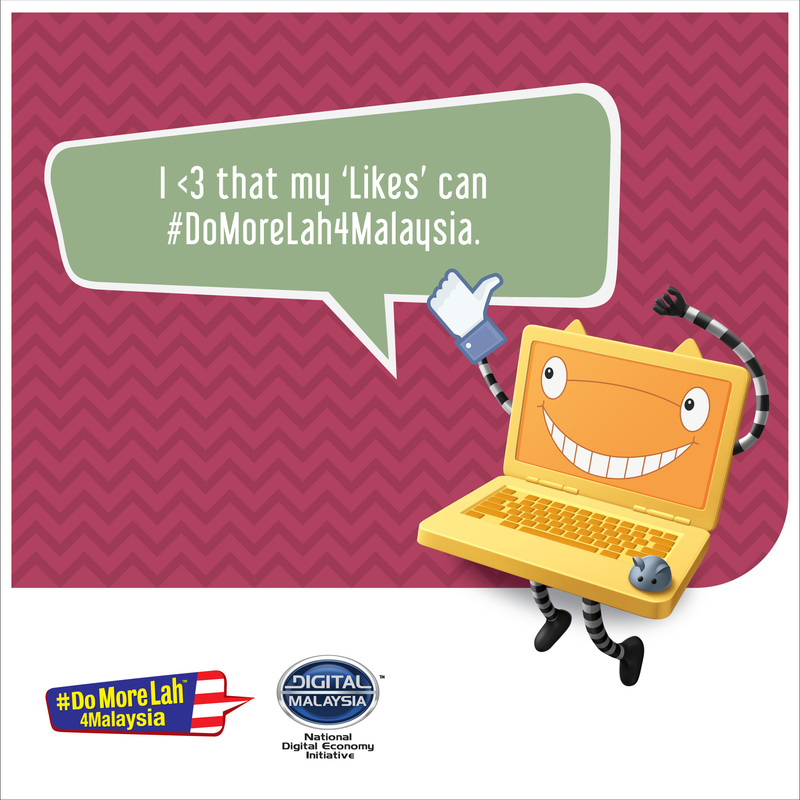 Hash-tag the photo with #DoMoreLah4Malaysia in your caption, then Share it! 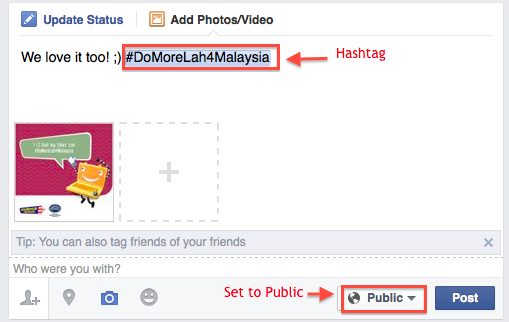 Go to your Facebook page, open your #DoMoreLah4Malaysia post and right click on the Timestamp and click on Copy Link Location. 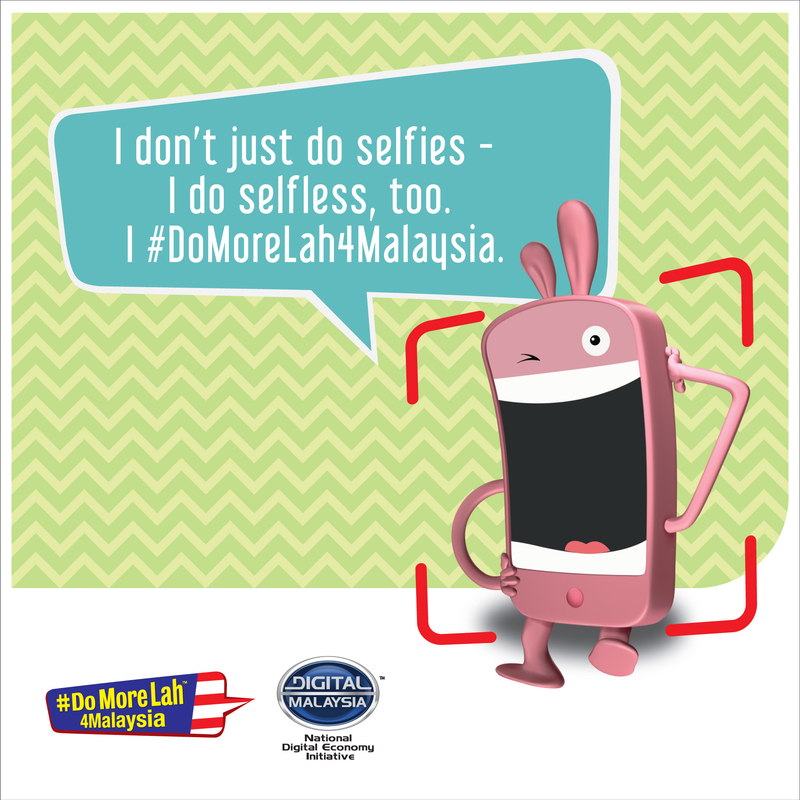 If you post your photo on Twitter, go to your Twitter page, open your #DoMoreLah4Malaysia post and copy the link. The clock is ticking. Hurry up! 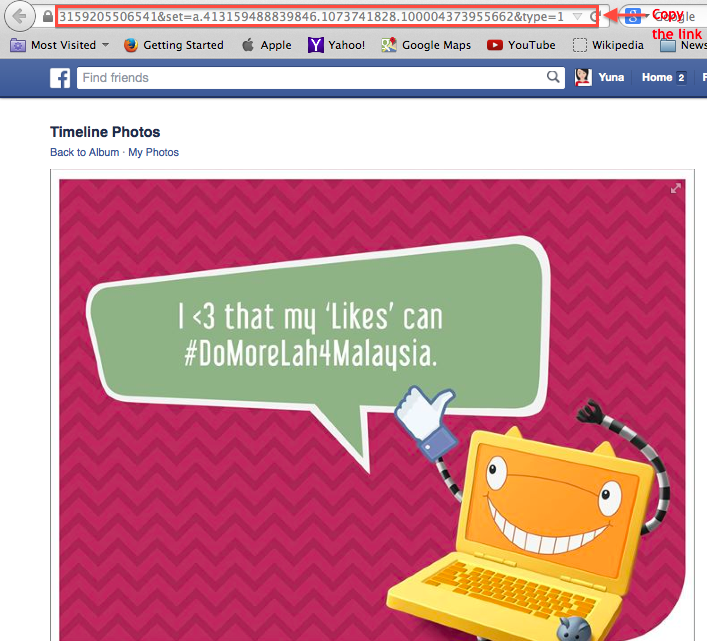 Share it away, guys! This contest is only open to 8Share members (of all ages). This contest will run on Twitter and Facebook only. This contest will ends on Wednesday (17th of December), 12.00PM. The rewards are not transferable. 112 winners will be chosen by the first 112 valid entries. A user can only win the reward ONCE, per phase. The mandatory image and hash tag must be in the post. Post must be public and can be viewed by the judges. The post must be made within the TIME CHALLENGE period. Rewards will be credited to winner’s 8Share account at the end of the contest (Phase 2).